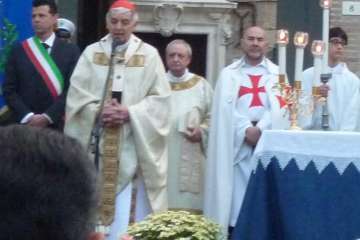 It all begins whith the eve of Christmas 2015, the service of the Catholic Templars in Parma for the Holy Year of Mercy desired by the Holy Father Pope Francis. 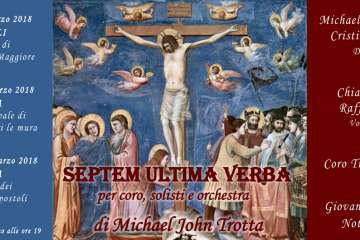 The Extraordinary Jubilee, a journey that lasted a year, traveled by pilgrims of all nationalities, moved by faith, by the desire for spiritual search, by the need to approach the mercy announced, explained, desired and “touched” in crossing the Holy Door. 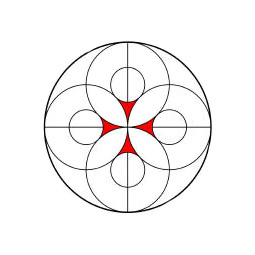 There were three Holy Doors, designed and desired by S.E. Mons. 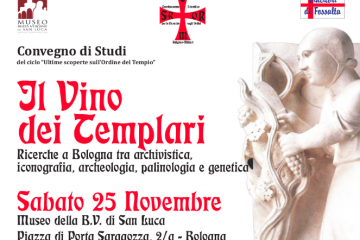 Enrico Solmi, Bishop of Parma: the Cathedral, a magnificent artistic attraction and a spiritual “nest” for those who want to stop in the historic center; the Sanctuary of the Blessed Virgin of the Holy Rosary in Fontanellato, source of intercession of Grace and refreshment for pilgrims; the Cathedral of S. Moderanno in Berceto, destination of the holidaymakers who seek the coolness of the mountain during the hot summer months. 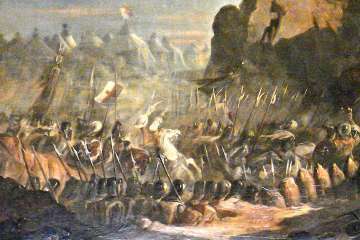 The testimony of the service has characterized a year of great Grace for the Catholic Templars, pilgrims in their turn, but also custodians of the Holy Door, in welcome of the many pilgrims who made up a real human rainbow with the most varied colors: from the gloomy ones of the suspicious curious to those more heated of the faithful organized in festive groups; there is also no one who, with discreet but visible emotion, has arrived to ask for Plenary Indulgence. 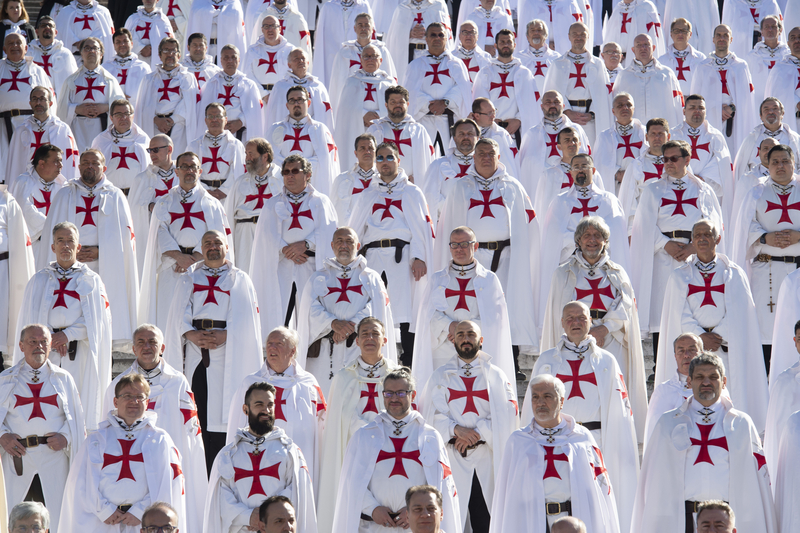 For us Templars, it was a bit like coming home: a big house made of living stones, that is the numerous faithful on pilgrimage. 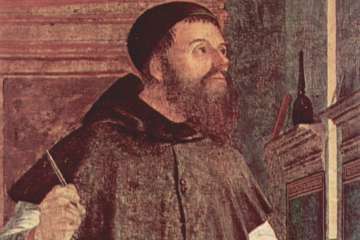 Although the Jubilee has now come to an end, the Holy Year has opened the doors of hope to all, especially to those who come from “far away”, with a spirit uninhabited by faith. 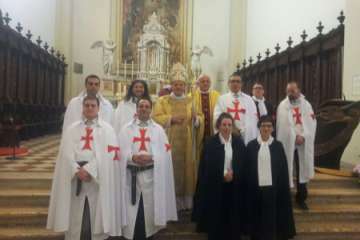 In Parma, the Catholic Templars will continue to be a contribution and support for all those who wish to respond to the desire to set off on a journey, looking for holy places and prayers. 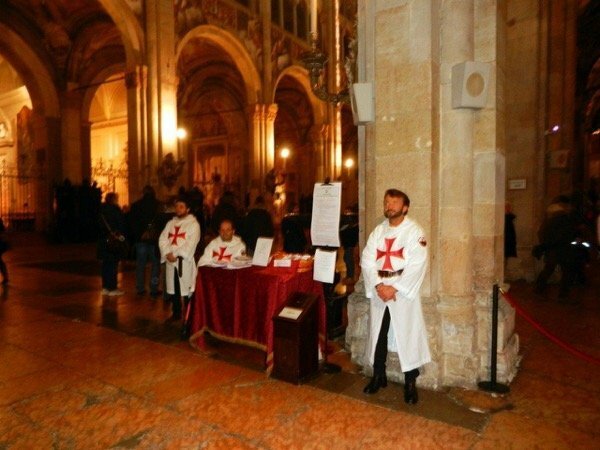 Templar today: who are and what the Templars of the XXI Century do? How do they live? 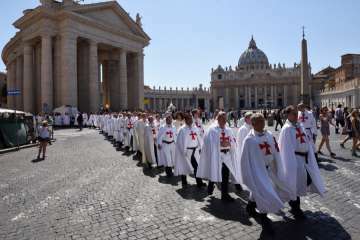 We are a strong group of men and women, Catholics by tradition, faith, and will, and we serve the Holy Roman Church as volunteers for the Pope, following the difficult path of cavalry and the everlasting values of honor. 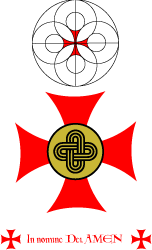 The Catholic Templars are a private association of Catholic faithful, lined up with the Holy Roman Church, the Holy Father and his successors. 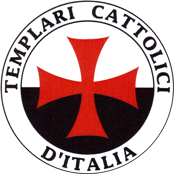 The Catholic Templars are present throughout the Italian, France and Spain territories and are capillaryly active alongside the bishops and operate in total transparency in the diocese, supporting the work of prelates, monks, nuns and other lay people.